Since 1959, Barbie has evolved to become the world’s most popular figure dolls. But, being exceedingly pretty, skinny and disproportionate, toy company Mattel received a lot of backlash for promoting this unhealthy body image. And with sales falling every year since 2012, it seems the company has finally caught up with changing times, launching a range of Barbie dolls with different body shapes, skin colours, dress sense and hair shades as part of its campaign #TheDollEvolves. 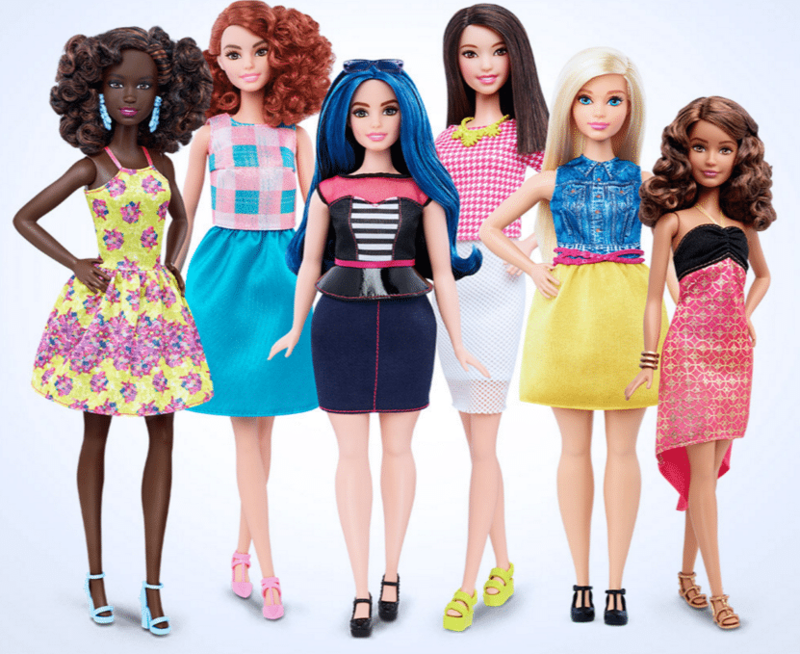 The ‘curvy’, ‘tall’ and ‘petite’ collections have taken Mattel two years to bring to life, aiming to promote a realistic body image and reflect the diversity of those who play with the dolls. 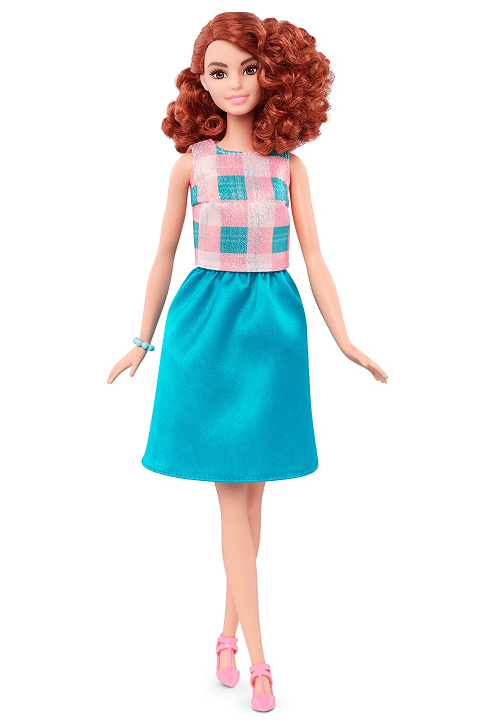 We couldn’t agree more – included in the range is a red-haired Barbie, which we couldn’t be happier about. We’re picturing thousands of ginger kids purposely selecting the redheaded doll rather than the blonde original. In a world where we don’t have ginger emoji representation (sorry for bringing that up again), it’s nice to know that redheads aren’t being ignored at Barbie. Discussing the new Barbie dolls between the Ginger Parrot team, we think that this makeover could take particularly encouraging steps towards helping instil ginger pride in children from a much younger age. Don’t get us wrong; it’s important that these new diversified figures have finally launched to help promote a healthier body image, but it’s also great that red hair has been featured more, too, and included within this “broader view of beauty”. Because the earlier in life children understand that beauty comes in all shapes, sizes, skin colours and hair shades, the better chance we have at showing the younger generation how beautiful red hair is, and that being different is what makes you interesting. This change in Barbie’s design is a sign that the world’s beauty ideals have changed and will continue to evolve. Check out the new Barbie dolls at www.barbie.com.